As we step into a corner bar in the popular quarter of Las Viñas, there is a voice shouting a command over the buzzy crowd: “Tortillitas de camarones por favor!”. Nothing could be more telling. We have finally arrived to Cádiz. Same command. Same delivery. This is a frequent sight across the hundreds of tapas bars springing up all over the narrow streets of the old town in Cádiz – the most ancient city of Western Europe. The shrimp cakes or ‘tortillitas de camarones‘ are perhaps the most popular snack around here, where every place seems to offer its very own interpretation of the same recipe. Whatever the personal signature touch though, there are four basic ingredients which remain constant to all the batters: plain wheat flour, chickpea flour, shrimps and water. Spring onion and fresh parsley are also a popular addition although not a strict must. The tortillitas have been enjoyed by the Gaditanos for over 400 years now. It was during the 16th century when the Genoese traders settled in and around the city of Cádiz, introducing their traditional farinatas, a savoury type of flatbread made of chickpea flour. 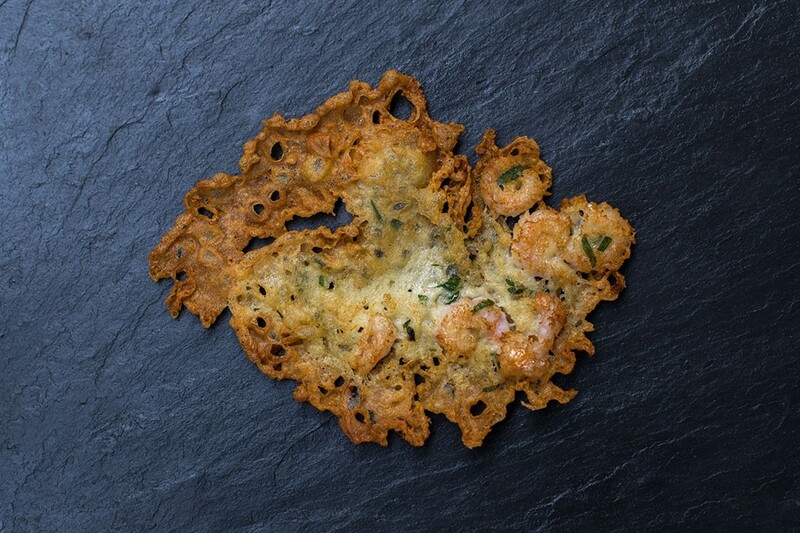 The natural adaptation of this recipe plus the influence of local preparations such as the gachuelas, made these snacks evolve into the shrimp fritters that we know today. It’s been in more recent years when many contemporary chefs have attempted a lighter, healthier and aesthetically better looking version of the classic recipe. This effort has translated into a modern revival of the tortillita which has climbed all the way up from the peasant bars to the fine dinning tables. 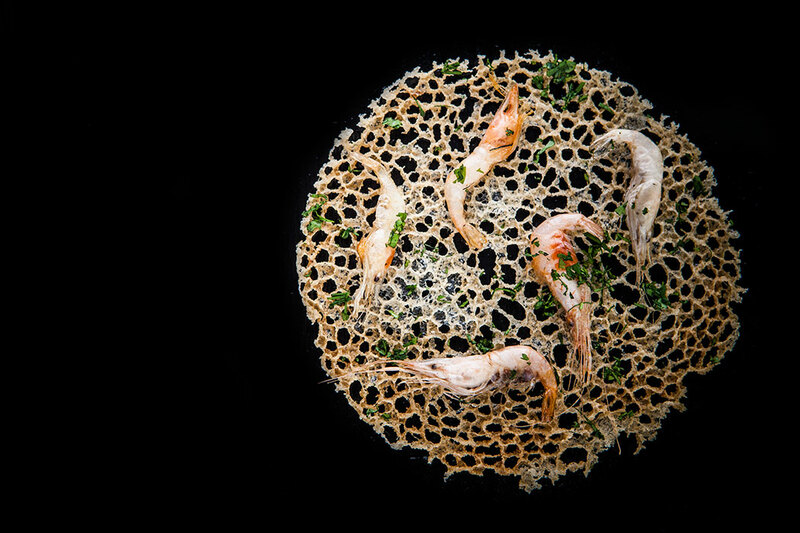 Shrimp cake (Tortillita de camarones) by two Michelin-starred chef Angel Leon. In a big bowl, mix both flours with the salt. Then pour the water slowly whilst stirring it all well to achieve the batter. Stir in the shrimps, the chopped spring onions and the parsley. 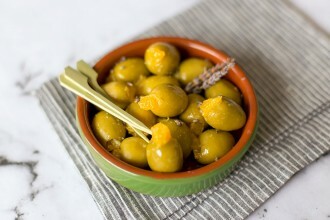 Heat the olive oil in a medium-sized pan until piping hot. With the help of a small ladle, pour some batter in the oil and fry each side until it gets crispy and golden. Take off the pan and let it rest on a plate with an absorbent kitchen towel to absorb the oil excess. Serve.